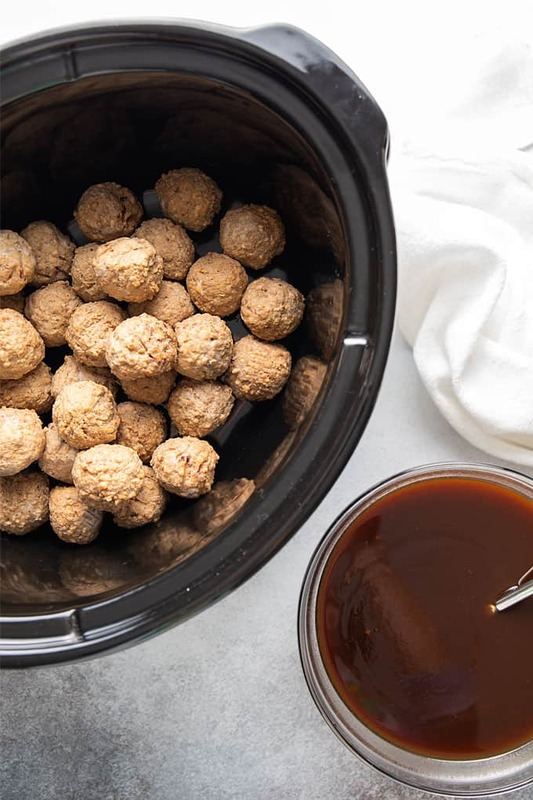 These flavor-packed Slow Cooker Bourbon Meatballs will be a hit at your next gathering. 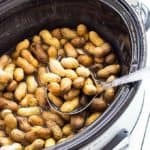 Just 5 minutes prep time is all that’s needed! This sauce… this sauce is quite possibly one of my favorite sauces EVER. Well of course it is, it has bourbon! Bourbon has a natural sweetness that perfectly complements the sauce without being overpowering. 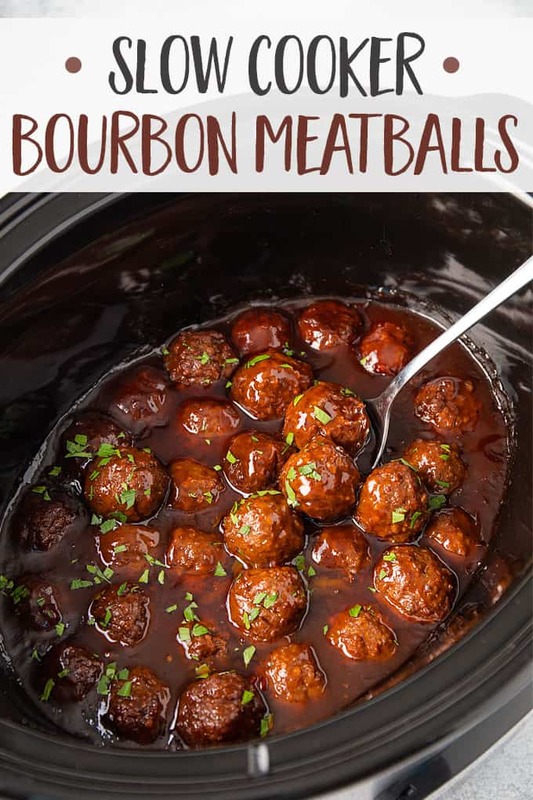 I admit that if you taste the sauce after combining all the sauce ingredients, it does taste overpowered with bourbon. But by the time it simmers on low for 4 hours the alcohol cooks out… how much alcohol cooks out, I don’t know. All I can say is that it tastes phenomenal. If you’re concerned with any alcohol remaining, I would play it safe and not serve to minors or anyone avoiding alcohol. 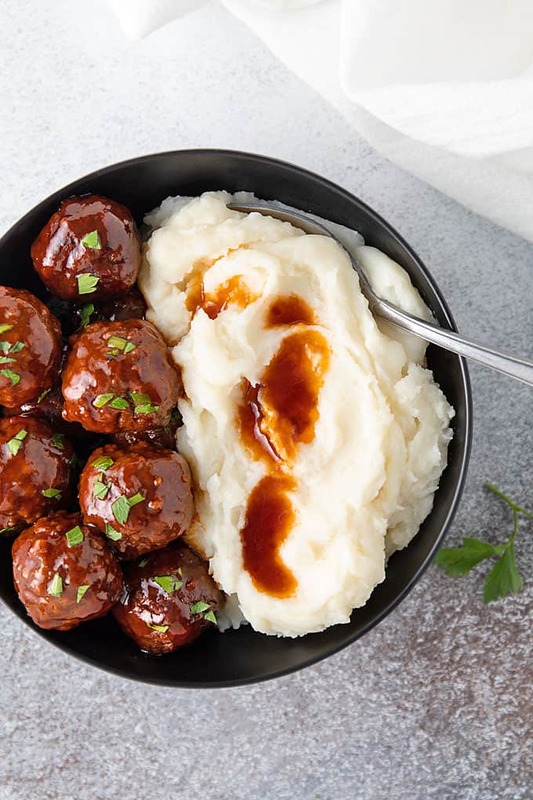 Serve these meatballs on their own as a hearty appetizer or for dinner with mashed potatoes and a veggie (I love them with rice, too!). 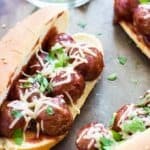 They’re also great on sub rolls topped with shredded mozzarella, Parmesan or provolone cheese. 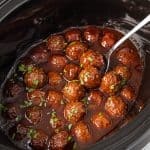 How do these meatballs taste? 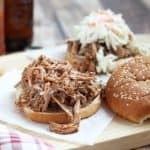 Sweet, smoky, savory, tangy… I could go on and on. You can’t eat just one! 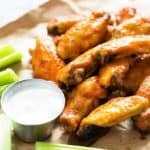 Stir together barbecue sauce, bourbon, honey, molasses, chili sauce and Worcestershire sauce in a medium bowl until combined. 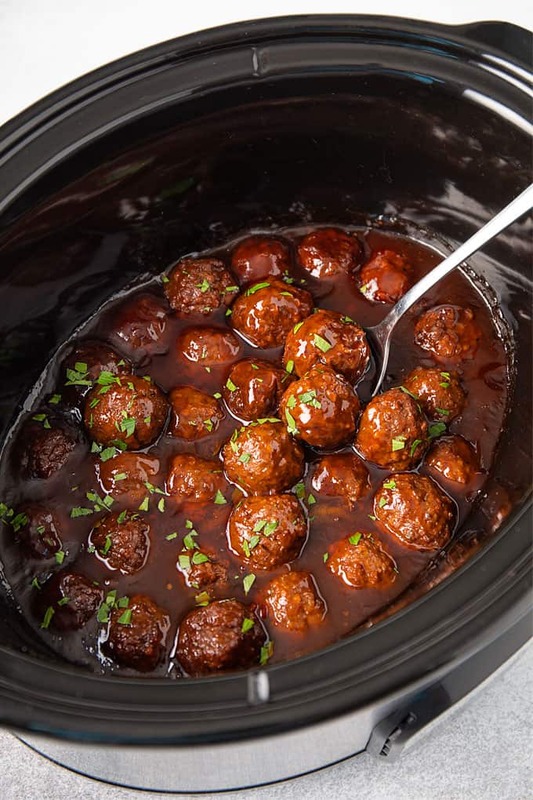 Place meatballs in your slow cooker insert. 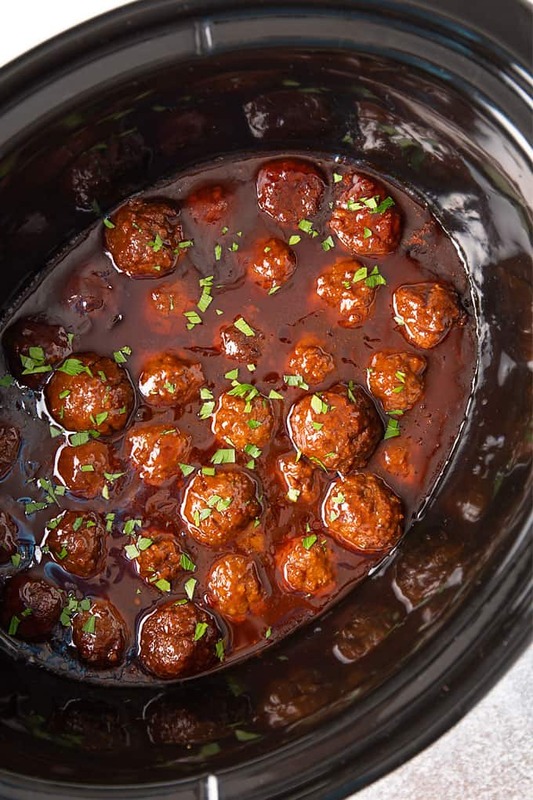 Cover with sauce and stir to coat meatballs evenly. 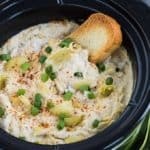 Cover and cook on low heat for 4 hours. Sprinkle with fresh chopped parsley before serving, if desired.